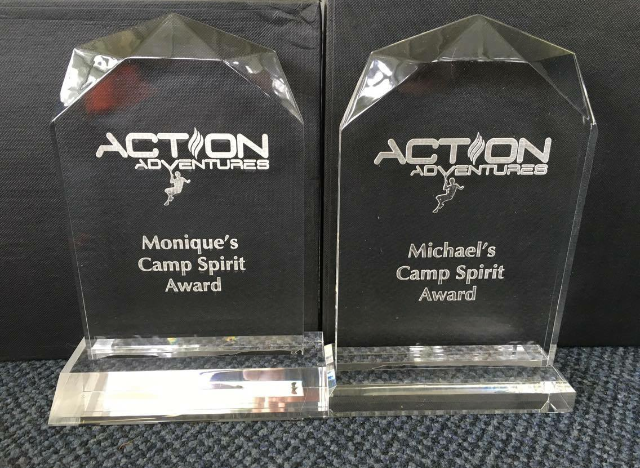 We award a camp spirit award at each of our camps in memory of amazing campers who we have lost over the years. We remember the amazing spirits of Michael Luken, Michael , Monique Wearing and Sky Warr. The previous winners are invited to recommend and present the next awards.